An increasingly common and difficult decision landlords face is whether to allow pets in their rental properties. According to a 2017 report, in Queensland 39% of households have a dog, 24% have a cat and 12% have both. Additionally, many people are choosing to downsize, especially as they age, and need to be able to take their pet with them. This demographic is fuelling the demand for pet friendly properties and apartments across Queensland. 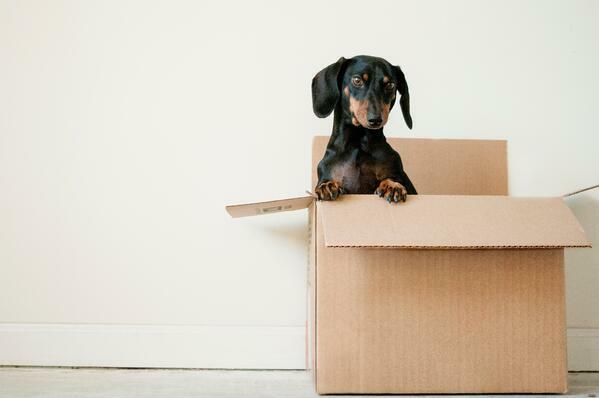 By allowing pets at a rental property, landlords have the opportunity to expand the number of potential tenants, increasing their odds in finding the best quality renters. If you clearly state that you allow pets your listing will likely be one of the first that pet-owners respond to. Having a larger tenant pool also allows you or your property manager to be more selective when choosing the best tenants. The scarcity of pet-friendly rentals means that your pet-owning tenant won’t want to let go of your property. Tenant turnover and long vacancy rates can severely affect the profitability of an investment. 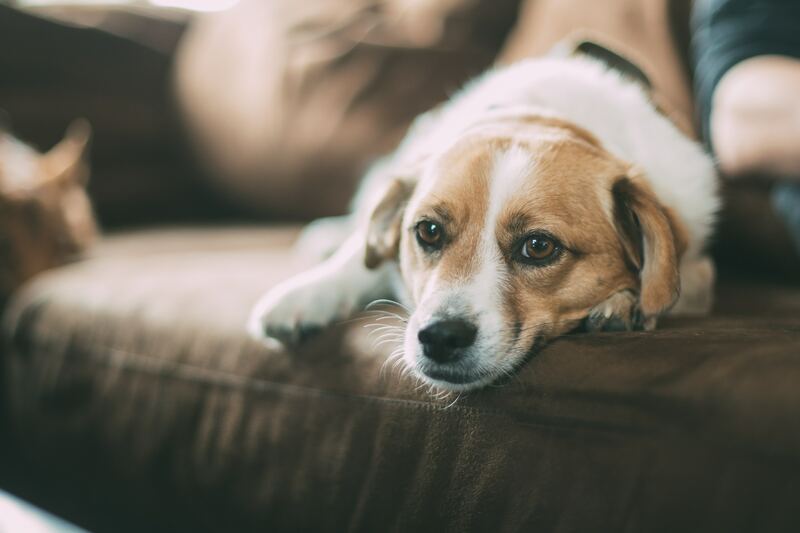 Less turnover is common in pet-friendly properties, lowering your vacancy rate and increasing your renewals, all this results in a more consistent income for the rental owner. Often pet-owners are willing to pay a higher rent amount to secure a pet-friendly rental. This is another way benefit of allowing pets in a rental property as it increases the profitability of your investment property. If you’re considering allowing pets in your rental but are still concerned about the downsides, there are extra precautions you or your property manager can take to ensure you choose the right tenants and pets. A great way to ensure you’re comfortable with the pet that will be moving into your house is to arrange for you or your property manager to meet them and have the tenants put together a pet-resume. Requesting references from previous landlords is a reasonable request when deciding whether to allow pets in your property. 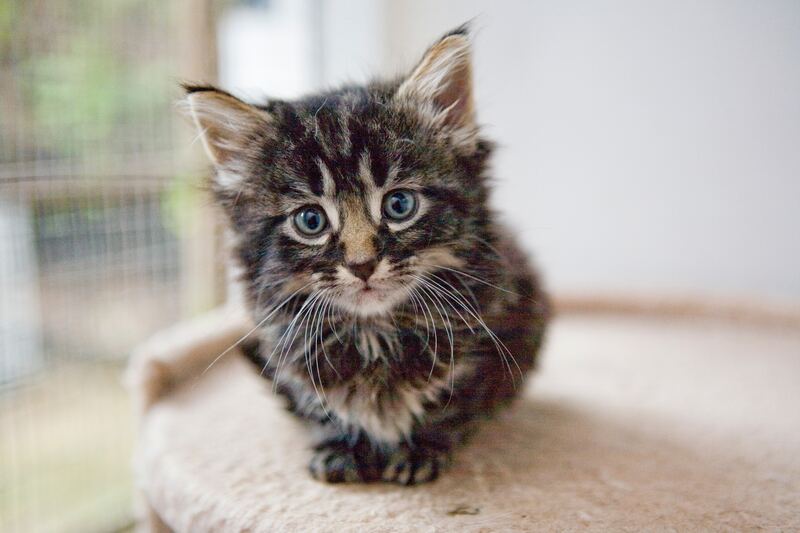 Additionally, you can ask the potential tenants to provide paperwork from vets including vaccination certificates, to support their claims of responsible pet ownership. However, it is worth noting that in Queensland landlords can’t ask for a pet bond. It's a good idea to have tenants sign a pet agreement to outline the specifics of the tenancy. This agreement can cover anything from the number of pets agreed to, whether they are allowed inside or only outside and the extra cleaning that may be required at the end of tenancy.